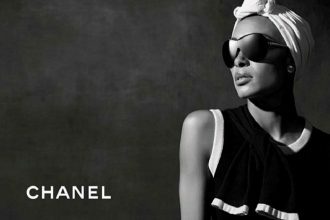 Vivienne Westwood once stated “I can’t think without my glasses,” and we know exactly what she means. Glasses are about so much more than just seeing – they can be the key to your look, and integral to how you feel. 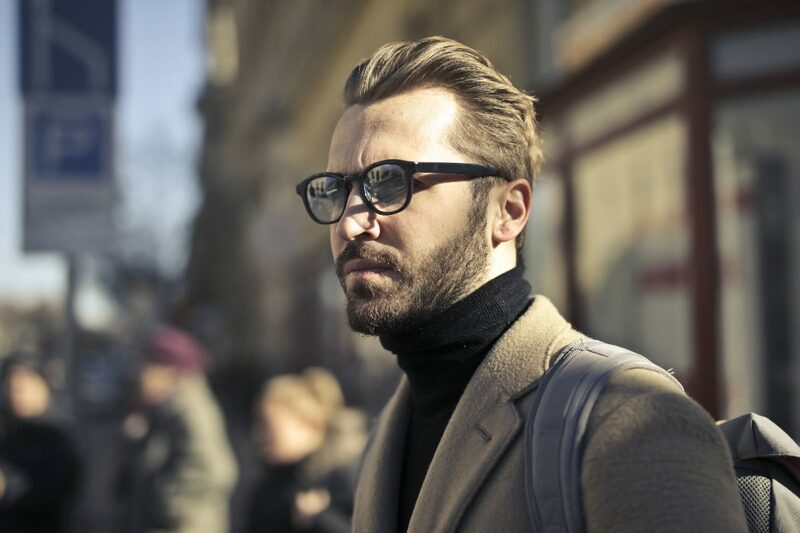 Over the years, certain types of glasses have been associated with different personality types: think thick frames with geekiness and cat-eye shapes with eccentricity. These stereotypes are thankfully being left behind – geek chic is now a go-to trend, and standing out is the new fitting in. So, how do you navigate this new eyewear revolution? How do you find glasses that feel how you want them to feel, do what you want them to do, and say what you want them to say? Luckily, it’s easier than you think. Read on for our 3 step guide to finding your perfect pair of specs! We know this might sound basic, but trying glasses on is essential to finding your perfect pair. Only then can you get a feel for how they look on you – on your face, with your outfit etc. Some pairs that might jump out at you initially can leave you feeling cold when you put them on. Glasses are all different weights too; some are super lightweight and others you can really feel on your face. Get to know what ‘feel’ you like, and use the knowledge to select your specs. Also, don’t forget to take a photo! While initially you might love them, glasses can photograph differently, so be sure to take a quick snap to refer back to later. Bear in mind too that different face shapes can suit certain frames more than others (for example, square faces should opt for soft and round frames to help balance the angles and give an illusion of a longer face). 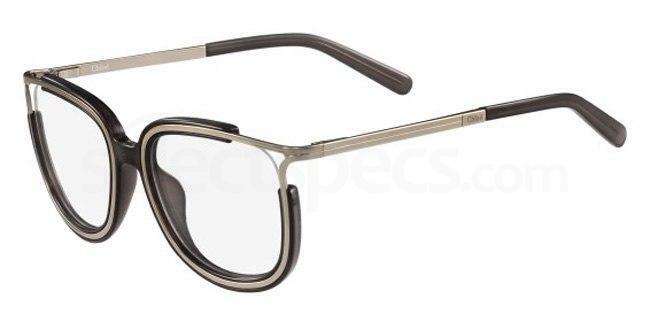 If you’re a fan of lightweight frames, the Infinity 1266 are a great choice. Check them out below. 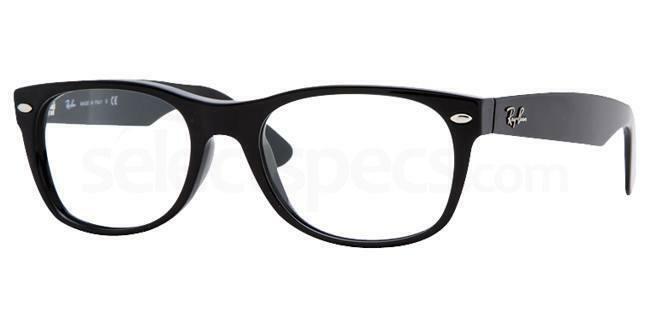 If you like something a little more substantial, consider a thicker frame, larger lenses, or weightier arms. 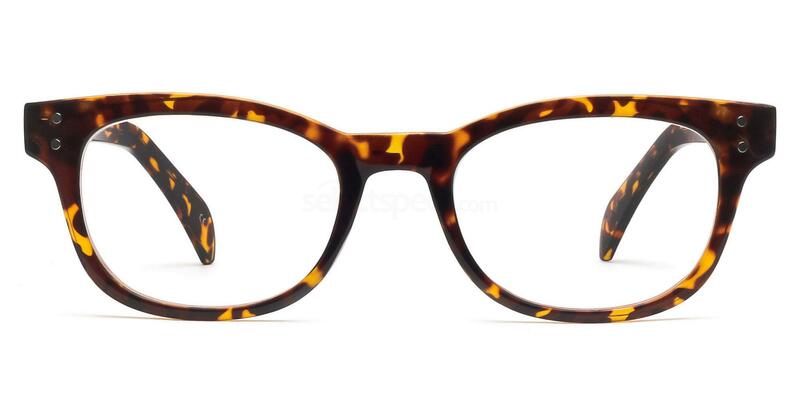 We like this bold chunky pair from Ray-Ban. Are these going to be your staple pair or just for special occasions? Do you intend on having more than one frame, or wear the same pair everyday? If it’s the latter, it’s worth going for a pair that you won’t get bored of, but equally that excite you every day. Ideally, they’ll need to go with all the different types of outfits that you wear. If this is made up of quite a broad range of clothes (and colours!) 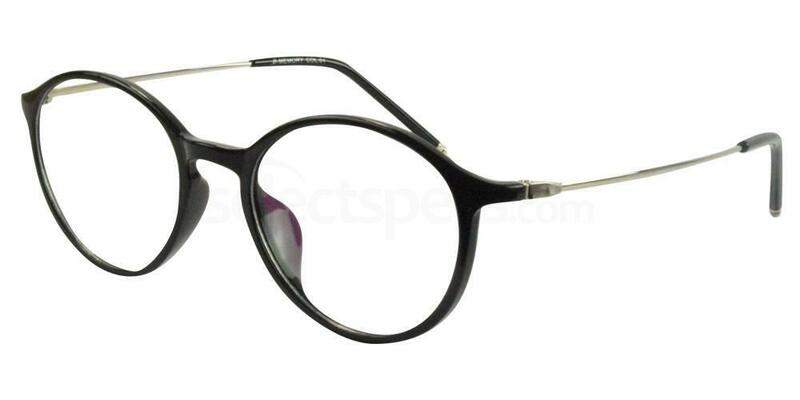 , we recommend going for a muted or monochrome frame, which will offer you the versatility needed. We like these from Hallmark for easy everyday wear. More of a contact lens wearer, but like to switch things up sometimes? Try these from Savannah to turn heads. Is there a designer that you just love? Have you spotted a new line to die for on Instagram or a catwalk show? 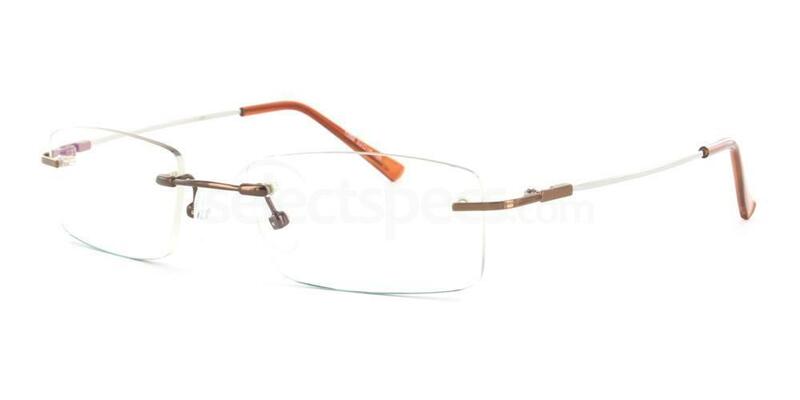 If you’ve got something in mind when you’re looking, be sure you have all the info that need, and in the meantime, check out the huge range of brands we have online at SelectSpecs! Check out these gorgeous frames and see if Chloe is your new go-to brand. Why not pop into our Westgate-On-Sea branch to check out our huge range of specs – and get expert advice from our in store team, too! Like this? Find out about the rise of smart glasses here.